Check out the new inFamous screens with neon powers! 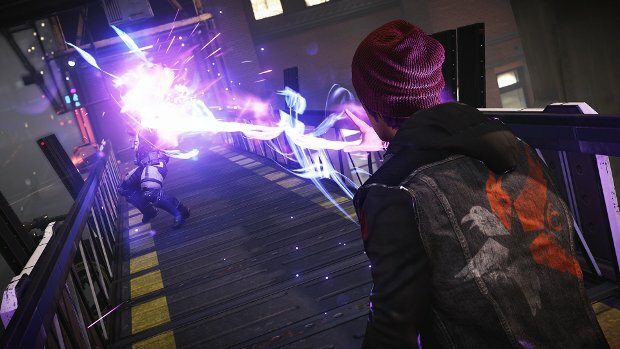 We're seeing a ton of inFamous: Second Son media lately. After the release of the recent trailer, the floodgates have opened, so to speak. And now, the Facebook page for the game has released a set pictures showing off the new neon powers and locales. 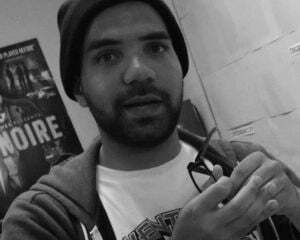 Of course, the new powers look stunning, but the real stand out here is the visuals on Delsin's beanie. I mean you can see the individual ridges of the cap. Let me tell you, I'm quite the beanie connoisseur, and my friends, this title shows how you properly translate a beanie into a videogame. Well done, Sucker Punch. But of course, if you don't like hats, then check out the new action with the neon powers. They look pretty slick. If these aren't enough to tide you over, then check out this five-minute gameplay demo showing off one of the D.U.P. checkpoints.